Studying German in combination with English Language and Linguistics enables you to learn another language and gain an understanding of how language itself works. Language is fundamental to everything we do: it helps us communicate ideas, express our feelings, and present ourselves to different audiences. 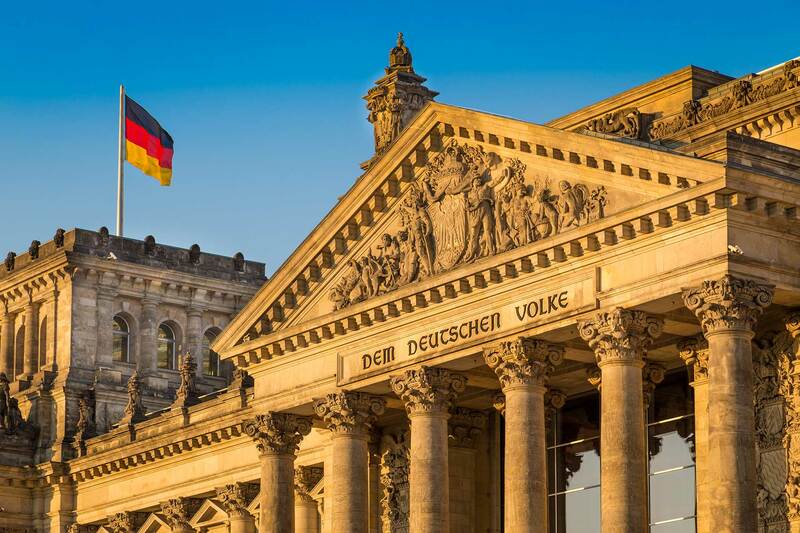 English Language and Linguistics is therefore an ideal complement to the subject of German, where an understanding of how language works is important. Combining theoretical and practical elements, English Language and Linguistics explores both the structure of language and its multifaceted relationship with culture and society. The choice of topics covered is very wide, including areas such as sociolinguistics, language acquisition, syntax, semantics, pragmatics, phonetics and phonology, morphology, language learning and teaching, language impairments, literary stylistics and critical and cultural theory. You can also study creative writing and media writing. Some of our joint honours students follow a strand reflecting their specific interests: for example, language teaching options for those considering careers in education, or stylistics options for those following a literary programme. Others enjoy English Language and Lingustics as an absorbing and intellectually stimulating discipline in its own right. Teaching is by a combination of lectures and seminars. You also have regular teaching and conversation sessions with German native speakers. On average, you have four lectures a week plus four seminar classes. However, this varies depending on the material and the nature of the module, and may include workshops, discussion groups and practical sessions. You have group or one-to-one tutorials for research projects and dissertations, and tutorials with your lecturers and seminar leaders to discuss coursework and assignments. In addition, you have access to further information and support via Moodle, our interactive web-based learning platform. At each stage, some modules are continuously assessed, while others combine coursework and examination. Stage 2 and 3 modules count towards your final degree result. For graduate prospects, Modern Languages at Kent was ranked 5th in The Guardian University Guide 2018. For graduate prospects, Linguistics at Kent was ranked 1st in The Times Good University Guide 2018, 4th in The Complete University Guide 2018 and 5th in The Guardian University Guide 2018. Linguistics students who graduated from Kent in 2016 were the most successful in the UK at finding professional work or further study opportunities within six months (DLHE). The ability to speak another European language is a key asset in the global employment market, and many employers view a graduate with overseas study experience as significantly more employable. In addition to your language expertise, you also acquire many transferable skills, such as excellent communication skills, the ability to think independently and the confidence to express your ideas persuasively and with sensitivity, that are considered essential by graduate employers. Recent graduates have gone into careers such as teaching German, teaching EFL, translation, accountancy, law, customs, finance, publishing and journalism. English Language and Linguistics help you acquire high level skills in communication, problem solving, group work, IT and numeracy, which will be very important in your future career. The programme prepares you for an extensive and wide range of careers where an in-depth understanding of how language functions is essential. These include advertising, journalism and professional writing, media, public relations, marketing and sales, publishing, teaching at all levels, company training, broadcasting, conversation analysis, and the civil or diplomatic services.